Just brought a new kitten home? 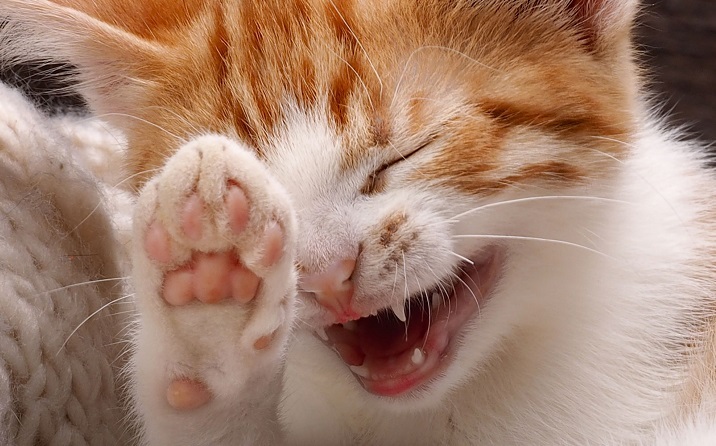 Greencross Vets are by your side when it comes to caring for your new kitten. Our passionate and dedicated staff are here to help your pet start off on the right paw. With state of the art equipment and facilities, each of the veterinary practices in our national network is able to provide your new kitten with whatever care they need, whenever they need it. Your local Greencross Vets are so excited to meet your new kitten and to shower them with all the love and care they need to live a long and healthy life. Bring them in to meet the team today! As your kitten develops throughout life, they will take many trips to the vet. At Greencross Vets, we want them to enjoy every one of these. We understand that this starts from building a positive association during their very first visit. 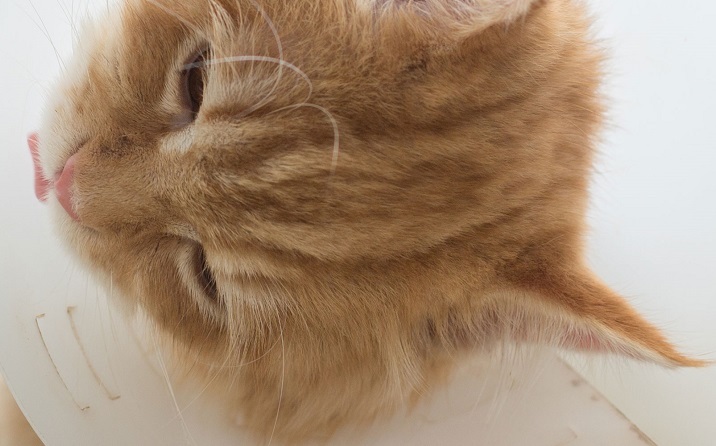 Your kitten will be showered with praise and treats for being so well-behaved! 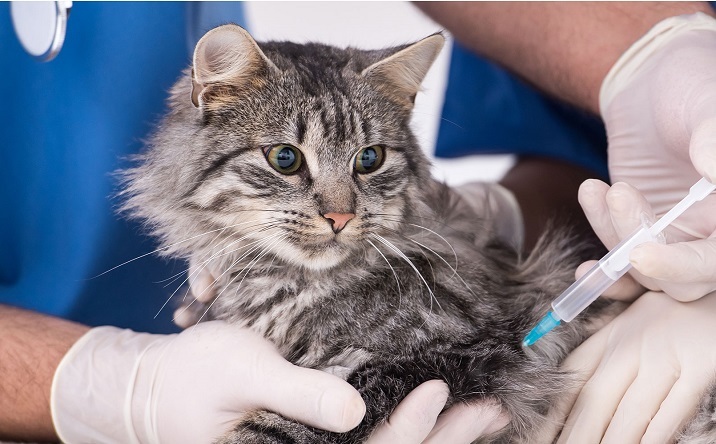 Speak with your Greencross Vet about having your kitten microchipped at their first visit if they have not already undergone this simple process. Each pet’s microchip contains a unique number that can be traced to an owner’s contact details. By implanting a microchip under your kitten’s skin, it is much more likely that they will be returned to you if they ever become lost as vets and animal shelters can scan the chip to find your details. It is mandatory to microchip your kitten in Australia (except the Northern Territory).